Submitted by Kstudio on Mon, 2019-03-25 04:51. Current version supports to rename only one file and external link using the menu-item "Rename Link&File" as on video below at time 25:10. 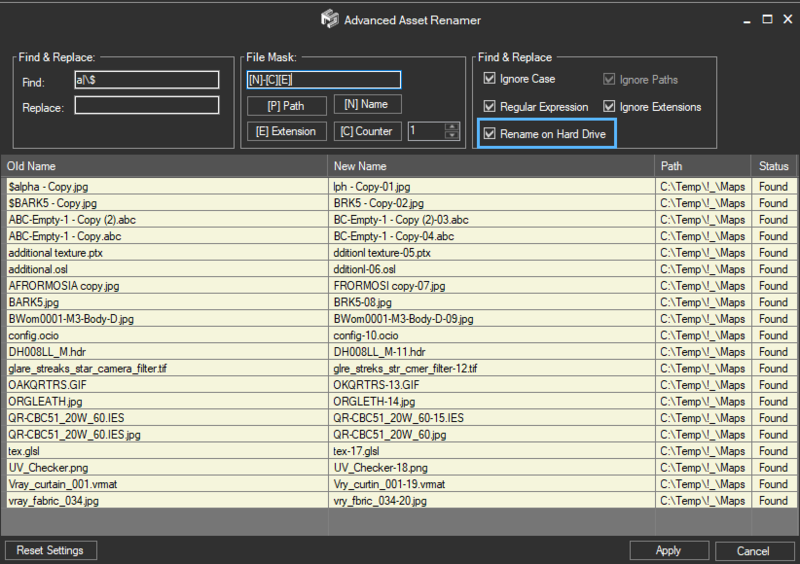 But 3rd version of Project Manager ( and later the FilePathFinder) will have ability to mass rename links and files. Submitted by jnls on Sat, 2019-03-23 15:51.
opcion de renombrar texturas donde esta? Submitted by Kstudio on Wed, 2013-12-04 05:57. Now possible to easily rename only one file with link. In the future i extend the API for add the ability to write extension for customization of process. Also i have a plan for add the ability to rename links on HDD in the section "Find&Replace"
Submitted by roamn on Tue, 2013-12-03 07:38. And is process automatical please? renaming files manually on HDD (in windows) is not an option for me of course because there are tons of textures. So please, is the process automatical? Submitted by Kstudio on Mon, 2013-12-02 07:08. Or you can use the Project Manager. Submitted by roamn on Sun, 2013-12-01 08:35. Submitted by Kstudio on Sun, 2013-07-21 16:15. If you can not run the FilePathFinder, then start the script SupportRequest.mse by dragging it into viewport. Submitted by paranoidx on Sun, 2013-07-21 12:49. Im using demo mode with PRO version before purchase, don't know why but this is the error I got. Submitted by Kstudio on Fri, 2011-12-30 23:49. Maybe you're using an older version of the Project Manager and run it before running the new version of FilePathFinder. Restart the 3ds max and try again. 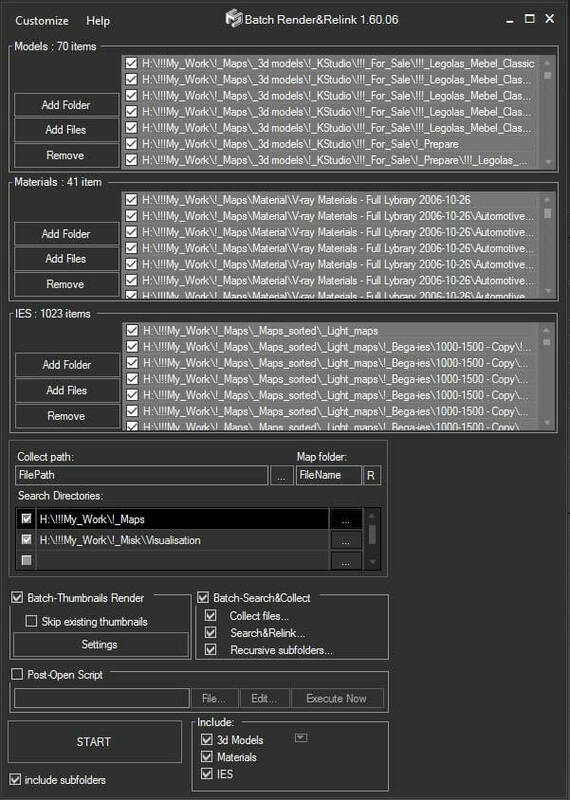 Not reccomend for using the PM and FPF on one session of 3ds max. The Project Manager have all features of FilePathFinder and has not reason for using both programs on one computer. Submitted by fajar on Fri, 2011-12-30 09:17.